A lot of you know about the love bomb meditation that I do every night. 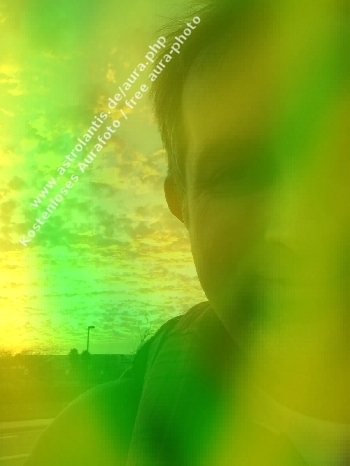 If you are not aware, you can read about this meditation by clicking HERE. As mentioned in that posting, I send out all the love, light, healing, happiness, joy and peace from my heart to the center of the Earth as an explosion of love through the meditation that I do. This is magnified with your intentions to send love and healing to the planet through the meditation. According to Patricia Cota-Robles, when we join together physically or in consciousness, the Company of Heaven has been granted a Cosmic Dispensation to amplify our efforts a thousand times a thousand fold. I agree with her a thousand percent. We are joining in consciousness through the love bomb list. Over 500 people have now signed up to send their love and intentions for this meditation that I do. This includes souls from over 44 countries. It is truly global. Thank you to everyone that is participating and on this list. You are truly making such a difference with your intention as energy follows intention. The meditation is so intense when this love bomb explodes in the center of the earth. My dogs bark and I see so many energies and beings and so much GOLD!! It feels so good. However, the effect of this meditation can only have an impact up to a certain amount as it is done by only one person, namely me. As mentioned, the effects of any meditation are magnified tremendously when others send their love, support and energies with that meditation. You are doing this be being on this list with your intention. 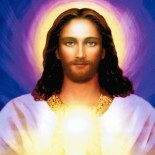 I have been prompted by my higher self to request help from anyone that is interested in helping with this meditation. You do not have to meditate with me at any certain time or day. In fact, you do not even have to meditate at all. What I am respectfully requesting from you is that you intent to be a part of the meditation that I do through your intention. That you intend to include your love and your energies during the meditation; allowing me to integrate them and grow the love bomb. I will do the meditation. However, the intentions will not just be mine; they will hopefully include yours as well. You are welcome to do the meditation as well, if you wish. This collective growth of energy and intention will help raise the collective consciousness of the planet. If you are interested, please include your first name, the initial of your last name and the country or state that you are from by leaving a comment at the bottom of this post. The quicker we can raise the collective consciousness of the planet, the quicker ascension can occur for humanity as a collective. A lot of people are still not awake living in the third dimension and this will help wake them up. Let me tell you that this collective meditation does have a tremendous impact. We have to act, as we are the ones we have been waiting for and we are the new ascended masters and we are the ones that need to do the work. Again, please click HERE to see the meditation that I do and what the love bomb includes. I have been using this meditation for a long time. My light and your light is too bright and too powerful. Collectively and individually, there is nothing that can take away your light. You are that powerful. You have the Divine Spark in you, and nothing is greater than your I AM Presence! What happens when light enters a dark space? The darkness goes away and light lights up the dark space. Let’s grow this list. Spread the word. Put this on Facebook, twitter, and tell your friends. Stand in your light and in your truth! This will work but you have to believe it will work for it to be manifested in your reality. The energies are here allowing for this manifestation at this NOW moment. I feel we are close. Also, please note that once you are on this list, others can use it to enhance their own meditations, thus allowing strength in numbers in their meditations. Remember that energy follows intention. The intention of 10 is so much stronger than the intention of 1. The energies and intention of 100 are greater than 10. And remember that God does hear prayers, God does hear intentions, and God and the Universe does respond. This is for your highest good and for humanities highest good so the Universe must respond as this is Universal law! Doing this daily and growing this list will have a tremendous energetic effect on the collective vibration and consciousness of the planet allowing ascension to come and manifest for all of us soon. Again, we have to do the work. You can’t sit around waiting to be saved relying on linear Earth dates for ascension to come and being disappointed when nothing happens when the date passes. We have to save ourselves. We do have help, a tremendous amount of angelic and heavenly help but we need to do this work. That is why you are here as Lightworkers. They can only guide us and support us. It is our work to do. Please join me and let’s continue this work. Let the heavens and the company of heaven hear our prayers and our strength and determination and perseverance. They will be answered! I know it with every ounce of being in me. Working with intention and energy has such a tremendous effect. It literally can transform a world and we are doing it. That is how powerful your thoughts and energies are. 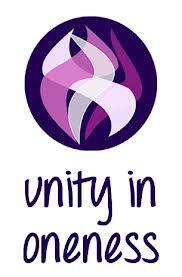 But we must manifest it with intention and belief in the collective! Let’s get positive energy and vibrations flowing through the meditation and co-create our new world. It is here waiting for us. I tell you this as I have seen it with my eyes with my healings. I feel it, I believe it and I see it with every healing I do. Truly, it is there. And it is amazing. Won’t you join me? So include a comment below, give me your first name, the initial of your last name and the country or state you are from and I will add you to the online love bomb meditation list. It only takes a few moments to do this. 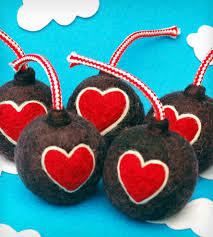 Click HERE to see the current Love Bomb List of Participants. Please add me to your list. Sending out much love and light from Auckland, New Zealand. Thank you for your wonderful efforts. 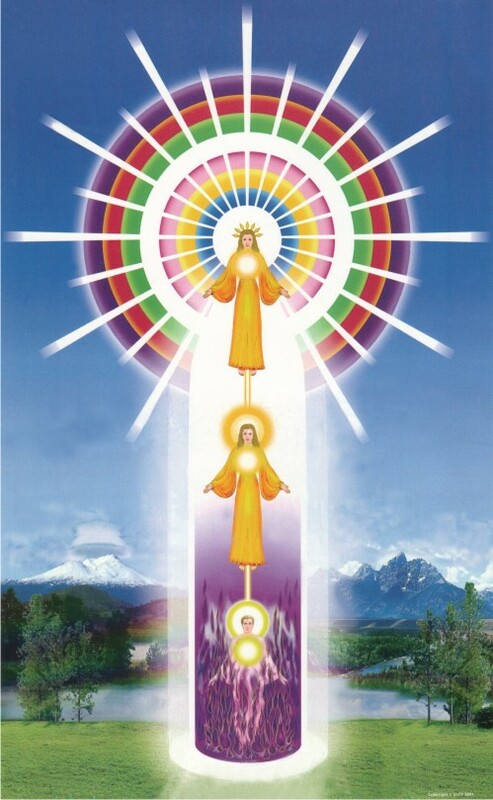 This entry was posted on June 25, 2013 by Andrew Bojarski in Andrew's Posts and tagged Arch Angels, Ascended Masters, Ascension, Awakening, Channeling, Energy, Energy Healing, Healing, Higher Self, Love, Meditation, Spirituality.